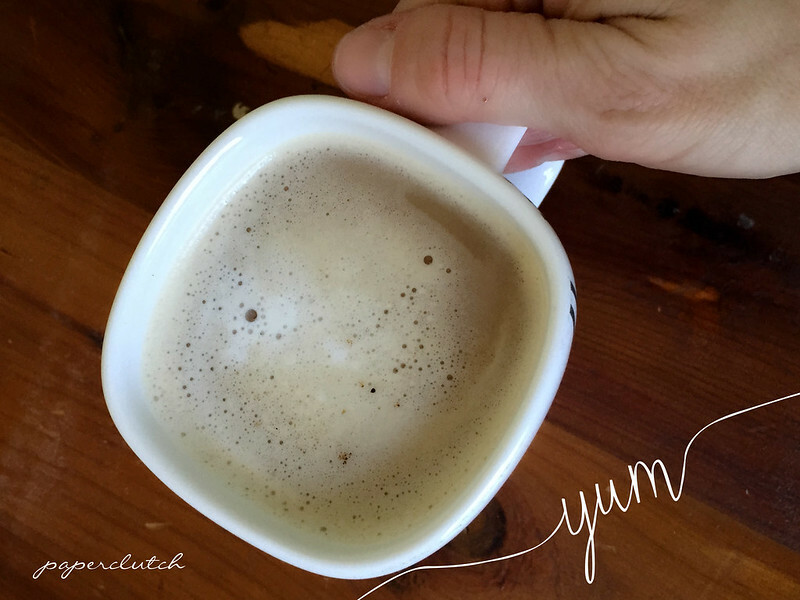 This is by far is my FAVORITE latte! Move over fancy coffee shop, I don't need to spend $3.50 for my daily coffee fix. 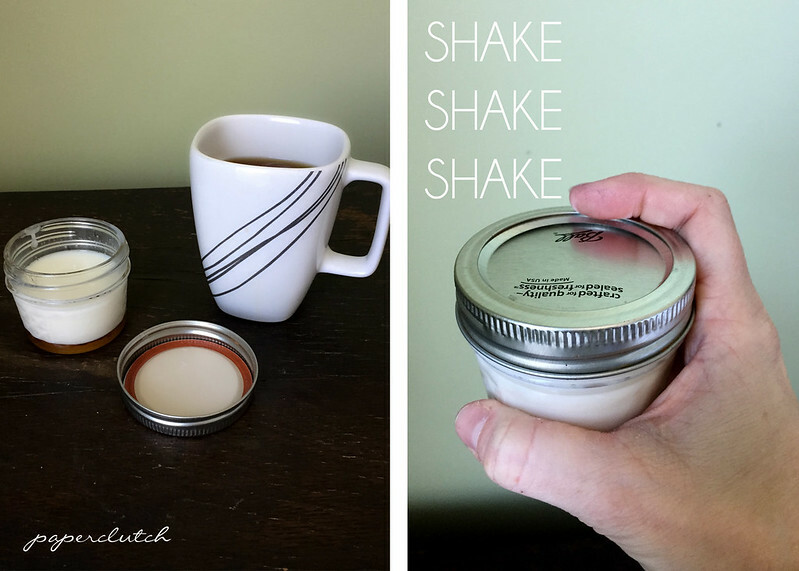 I can do it at home, without the refined sugar and nasty additives. It is pure deliciousness! 1 tsp *coconut oil (optional) *If you are just starting to consume coconut oil start with 1/2 tsp, it can cause a little stomach ache if you start out too strong. Then you can increase your amount up to 1 tbs if you wish. 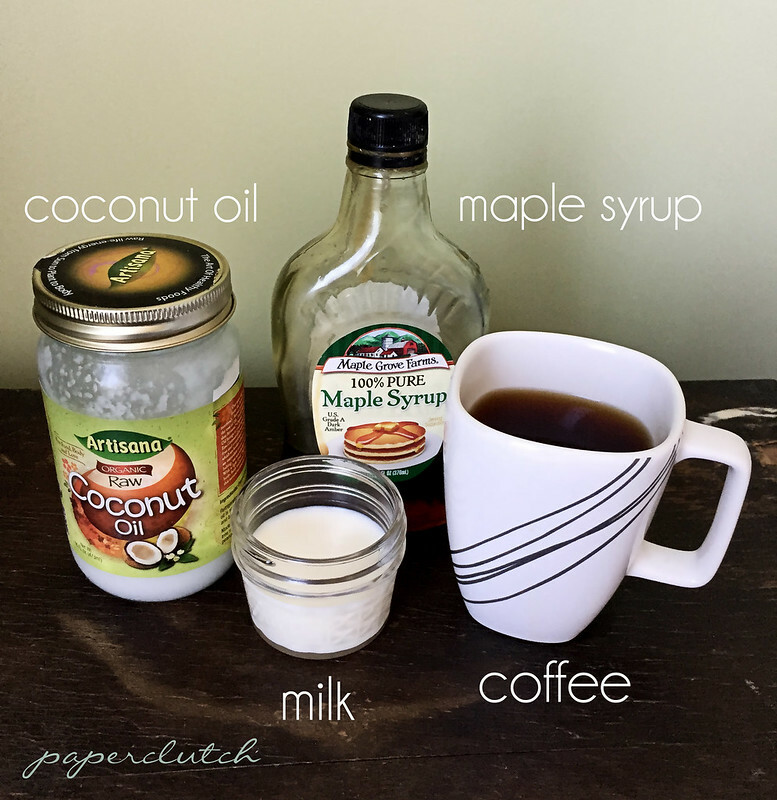 Pour 1/4 cup of milk or half & half into a jar, add the maple syrup and coconut oil (coconut oil will be solid). Pop your jar (uncovered) into the microwave for 25 - 30 seconds. If you are anti microwave warm your mixture up on the stove, just enough for your milk to steam then pour it into a jar. Take the milk mixture out of the microwave, put the lid on it and give it a good shake for at least 20 seconds. 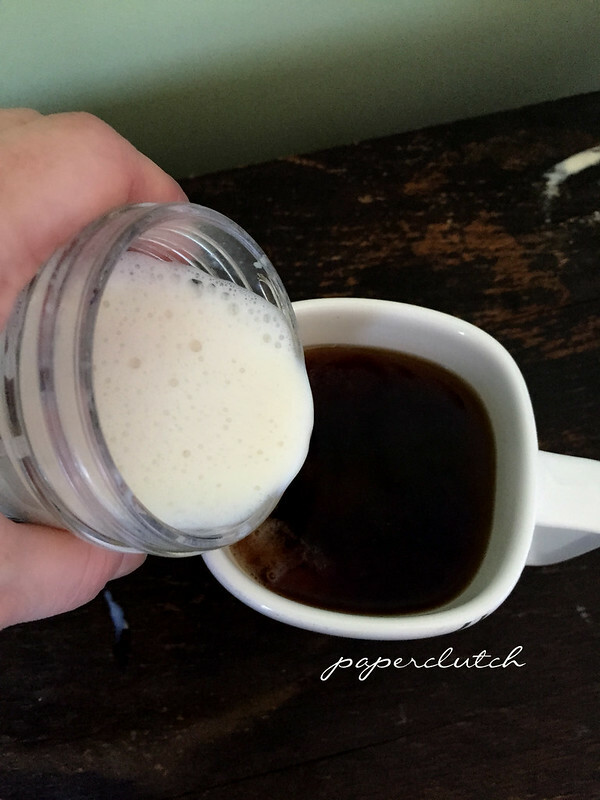 Pour the frothy mixture into your hot coffee. There you have it. 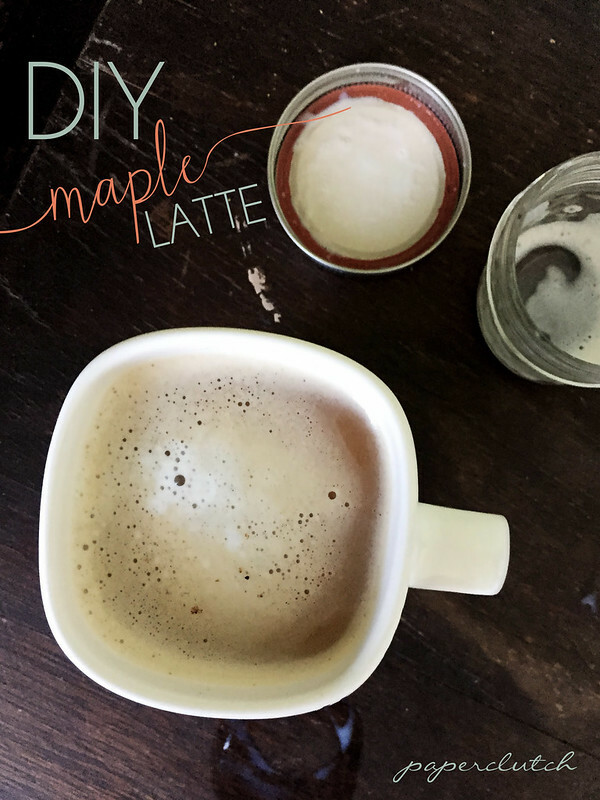 A delicious DIY latte.